Railings & Balustrade can be used for safety, security or pure decoration. They always add value to your property. Often confused, Railings are normally topped with vertical bars, railing-heads or scrollwork. 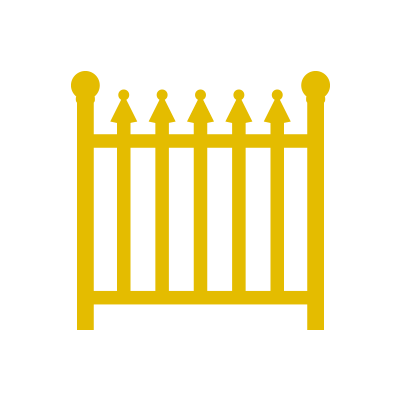 They form a fence or Barrier. Balustrades have a handrail top section or at least a flat top. They are used on steps, stairs balconies and for patio guarding. The top bar is supported by plain or decorative balusters.